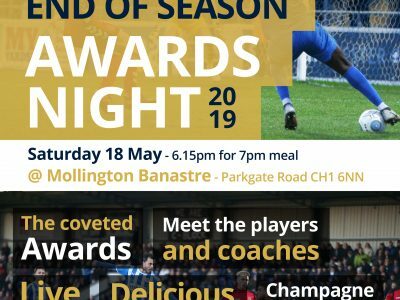 AWARDS | End of Season Awards on Saturday 18 May! The Chester FC End of Season Awards are taking place on Saturday 18th May! 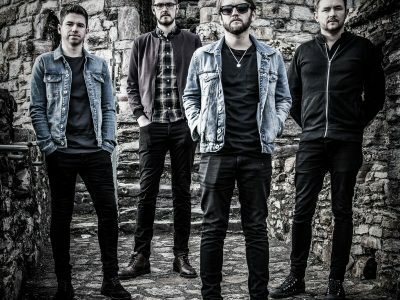 AWARDS | Local band Chasing Shadows to play live at End of Season Awards! AWARDS | End of Season Awards date confirmed as Saturday 18 May! 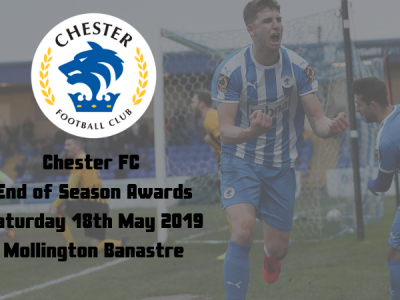 Chester FC are delighted to announce that the End of Season Awards have been confirmed to take place on Saturday 18th May!